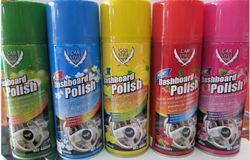 Prominent & Leading Manufacturer from Delhi, we offer dashboard spray, car wax, car foot mat, 4 door lock and duster brush. We offer our client an excellent quality range of Dashboard Spray which has a unique formula that resists dirt particles. This dashboard spray is processed from best material which is quality tested. Just use this range & wipe it off leaving a sparkling shine every time. 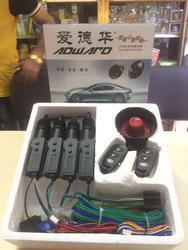 The offered dashboard spray can avail from us within a committed time frame in bulk order. To beat the competition and stand tall in the market, we are engaged in offering a wide range of Car Wax. 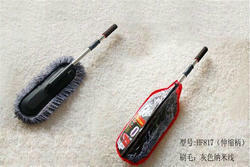 The offered car wax is valued among customers for its optimum quality. Our offered car wax is formulated to fill scratches and give a high shine to nonporous surfaces like glass and metal. 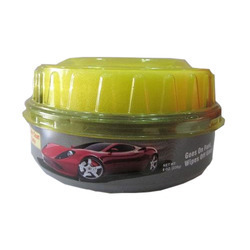 This car wax is tested in terms of quality by our quality controllers for supplying a quality assured range. Our company is engaged in the manufacture and the supply of a high quality of 4 Door Locks which are high on demand in the market and they have been designed using the best technology available in the market and they have been priced at very reasonable rates in the market and they have been made using a high quality of raw materials which have been procured from reliable vendors in the market. These products are non-corrosive in nature and they are used to prevent burglary.